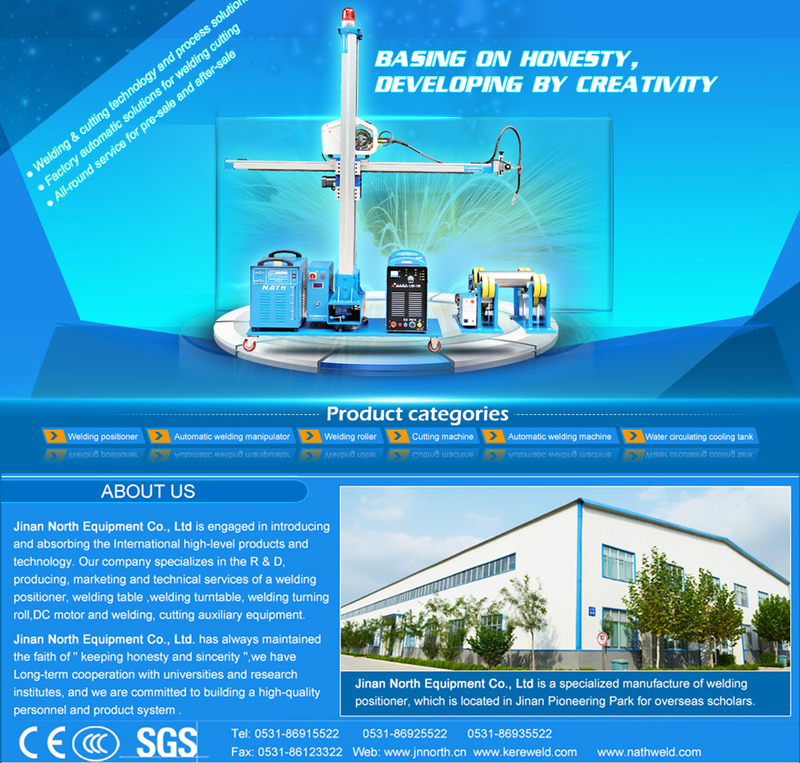 Jinan North Equipment Co., Ltd is formerly known as Jinan North,specialized in the R & D, producing, marketing and technical services of a variety of robot auxiliary equipments for more than 20 years. Our leading machine includes light welding positioners, welding turntables, welding worktables, robot welding positioners, through center hole pipe welding psoitioners, semi-sutomatic welding positioners, automatic welding positioners, welding chucks, portable NC flame/ plasma cutting machines, portable cutters, adjustable brackets, wire feeder, welding electrode ovens, DC magnetic motor and other welding accerssories. All of our welding positioners, turning rolls are CE,C-tick,CCC approved.So you do not have to waste your value time to worry about the quality of our products. Jinan North Equipment has always maintained the faith of "keeping honesty and sincerity" ,we have Long-term cooperation with universities and research institutes, and we are committed to building a high-quality personnel and product system. 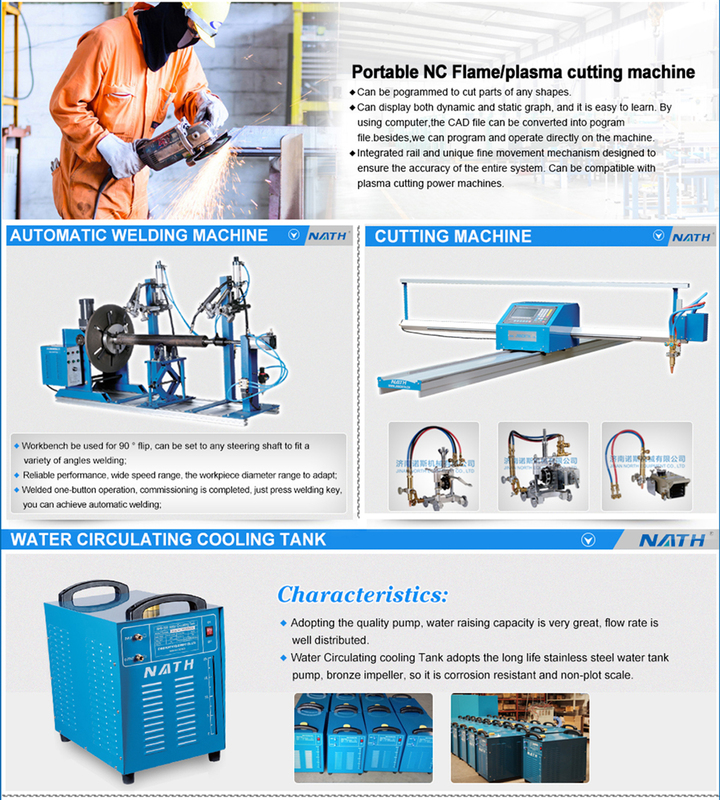 Therefor, we could supply the geat welding and cutting proposal for you. Our wedling products have been exported to Europe, America, Australia, Southeast Asia and other countries, getting great reputation and trust from our oversea clients. Jinan North Equipment aims for providing clients with the best quality service through our advanced technology, master products, and our outstanding management! Choosing Jinan North, choosing the best welding robot auxiliary partner!